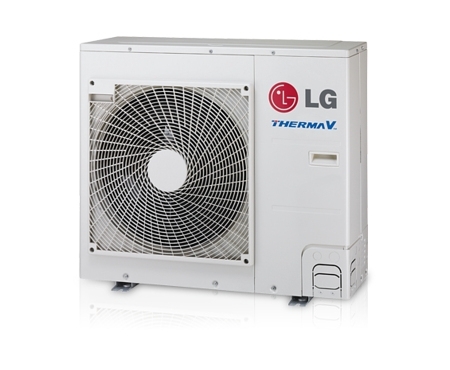 The LG Therma V model HM091M.U42 offers a cost effective way of providing home heating. This LG air to water heat pump is rated at 9 kilowatts output and can provide heating throughout all UK climatic conditions. The LG Therma V can be used with either radiators, under floor heating and fan coil units. These models can models can also be run in cooling mode if required. 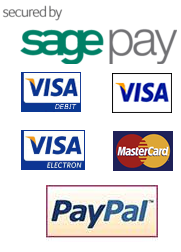 Full specifications on the LG Therma V HM091M.U42 can be found in the leaflet below.